It doesn’t matter if you run or not, shoes stink. My cheap solution was to use dryer sheets to mask the odour in my shoes. It was a temporary fix; however, I found the fragrance too overwhelming and after a short while, the stench returned anyway. 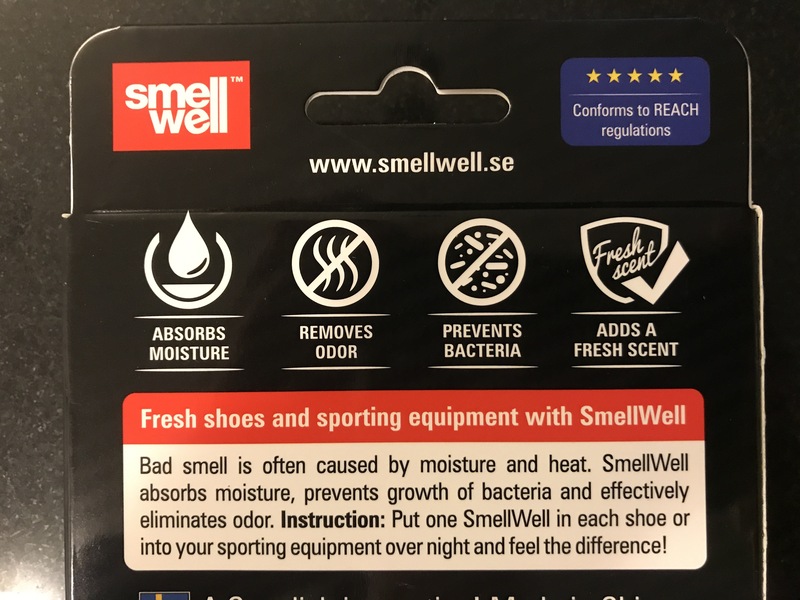 When I found out about SmellWell shoe deodorizers, I was interested right away and was happy to try them out. It works. – Ever since I got it, I’ve been rotating it through all my shoes, including casual shoes. 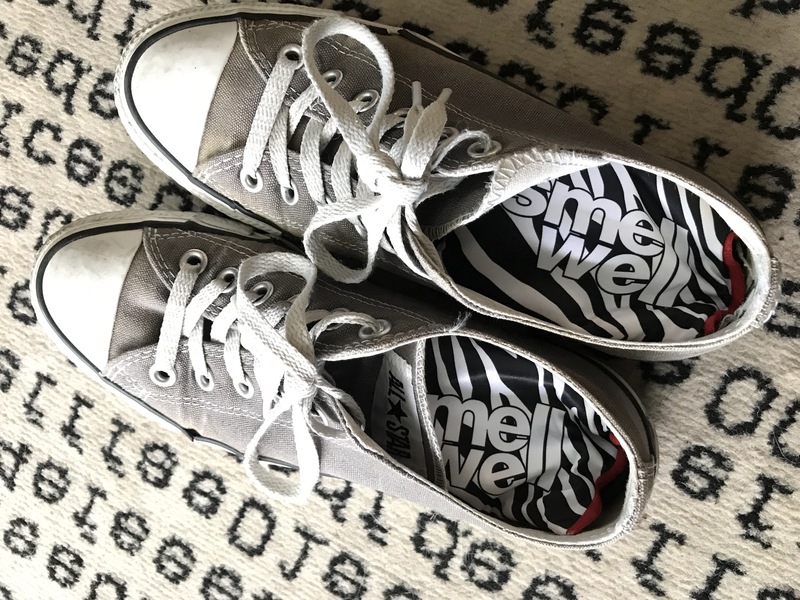 My Converse shoes smell awful and after putting the SmellWell pouches in, it was a drastic improvement. The fresh smell also seems to last longer after taking the pouches out. I also use them in my tote bag of stinky running clothes at work. I will definitely be bringing these when I travel so my luggage will smell fresher. It comes in different designs. – They’re stylish and practical! You can choose from 6 different patterns. I also do not feel embarrassed bringing them around with me to work or travelling. I’d carry these around rather than a dryer sheet. You can put them anywhere. – Not just for shoes, but other sporting equipment too and even your car! Here are some more ways to use SmellWell. The fragrance isn’t overwhelming. – It doesn’t have a specific smell and I don’t think it’s enough to irritate sensitive people. I would describe it as not floral but more like soap but not really. It just smells fresh. Made by a Canadian living in Sweden – First of all… Canadian pride! Second of all, a lot of good things come from Sweden including Scandi Noir (watch The Bridge), IKEA, and the Sedin twins… you can just add SmellWell to the growing list. 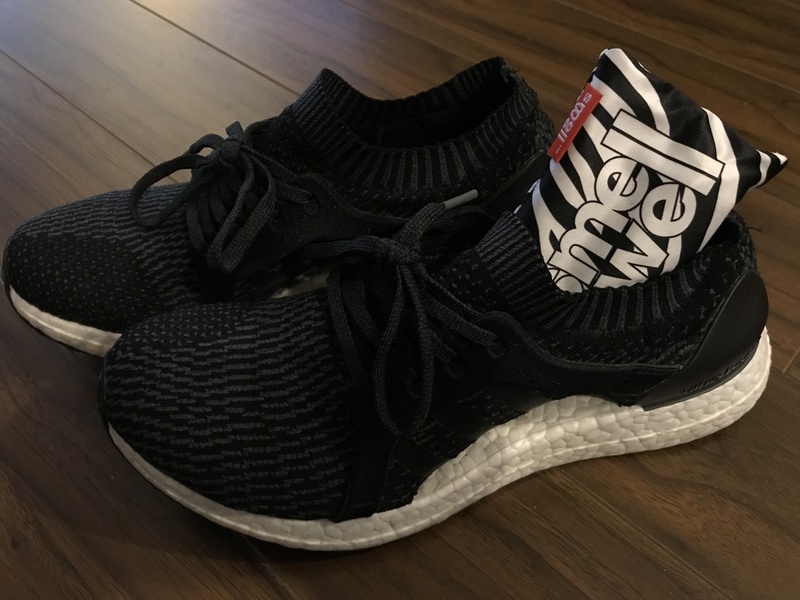 So if you use the SmellWell pouches on dry shoes, they work well. When I used them on wet trail runners, one freshening session was not enough. These trail runners are made with Goretex and have gone through a trail race with water crossings and mud (plus all the other races before that). I dried the inside as much as I could with newspaper first and then I put in the SmellWell pouches. Overnight, it was not as fresh as my other shoes were. Clearly this needed more help so if your shoes have gone through a lot of abuse, I would leave it in longer than overnight. Want more info? Read the FAQ on SmellWell on their website. Put 3 SmellWell in your shopping cart and when you’re ready to check out, type in the promo code and 1 pouch will automatically be discounted. They will only ship to US addresses. If you’re a retailer, consider becoming a Canadian distributor so it’s easier for us to get these! 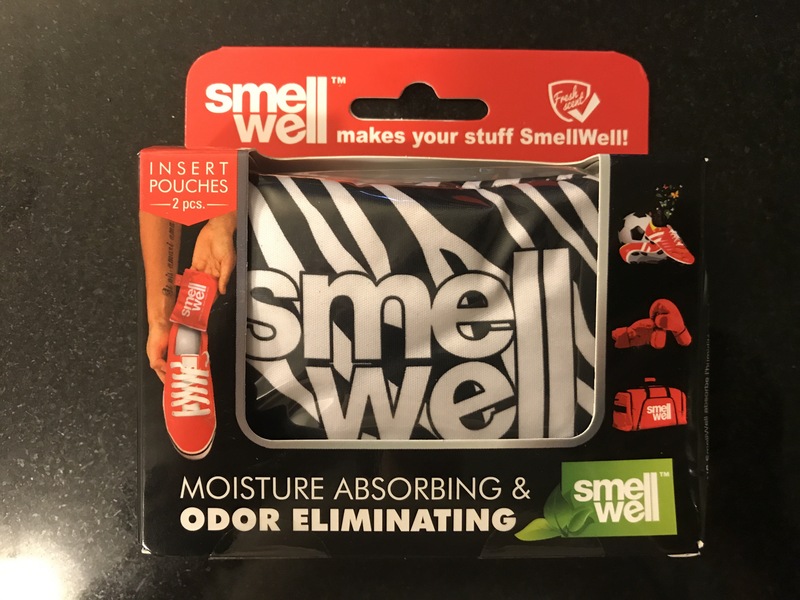 Win a package of SmellWell! 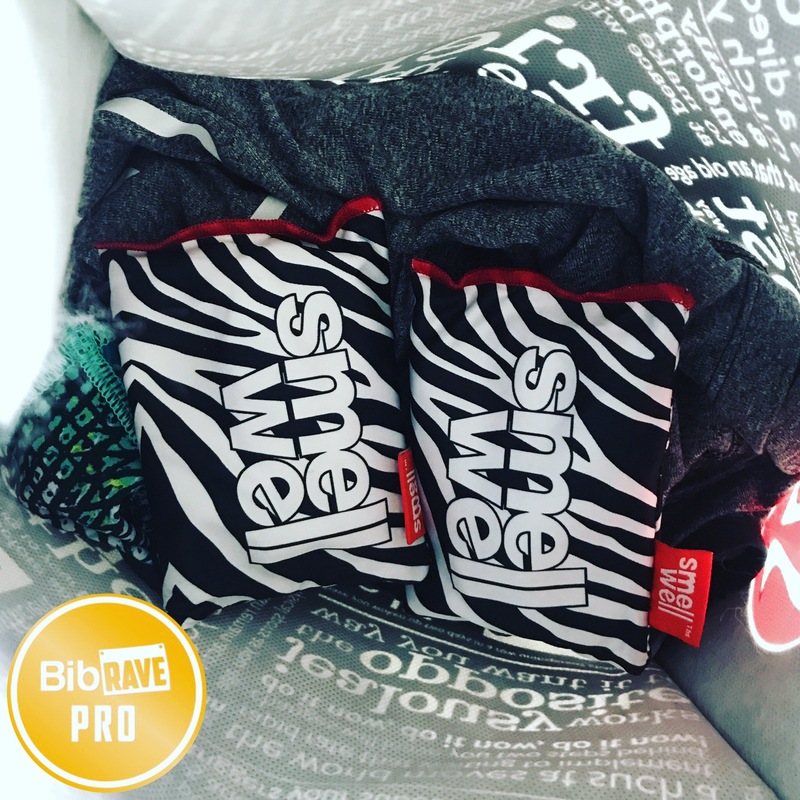 I have a package of SmellWell refreshers in the black & white zebra print, up for grabs. Do you want it? Enter the contest below. Good luck! Out of 17 entries (Facebook, Twitter and blog comments combined) @suefergy’s tweet was randomly chosen! Congrats, I will be in contact with you shortly! Thank you all for playing. If you want your own SmellWell check out the Amazon lim, above and get the deal. I’ll work hard to get more giveaways going on the blog so stay tuned. This contest is open to US or Canadian residents only. The prize is a box of SmellWell refreshers in black and white zebra print. No substitutions. The prize will be mailed to the winner. Each person can only have a maximum of 3 entries. For blog entries, you must provide a valid email address, and for Twitter entries, I must be able to send you a message if you win. It is each entrant’s responsibility to check their inboxes as well as their junk mail / Other folder (in Facebook) for my message in case they win. This contest will run for 4 days from Monday, July 3, 2017 to Thursday, July 6, 2017. Entries will be accepted until 10PM PST on Thursday, July 6, 2017. 1 winner will be drawn randomly on Friday, July 7, 2017 and will be announced on my blog, Twitter, and Facebook page. I will contact the winner, if I don’t get a response within 24 hours of notifying, a new name will be randomly drawn. There will be no prize substitutions and it cannot be redeemed for cash. If the winner chooses to forfeit the prize, no compensation will be given and another name will be drawn. SmellWell is responsible to the winner for the care and quality of offered products and services. 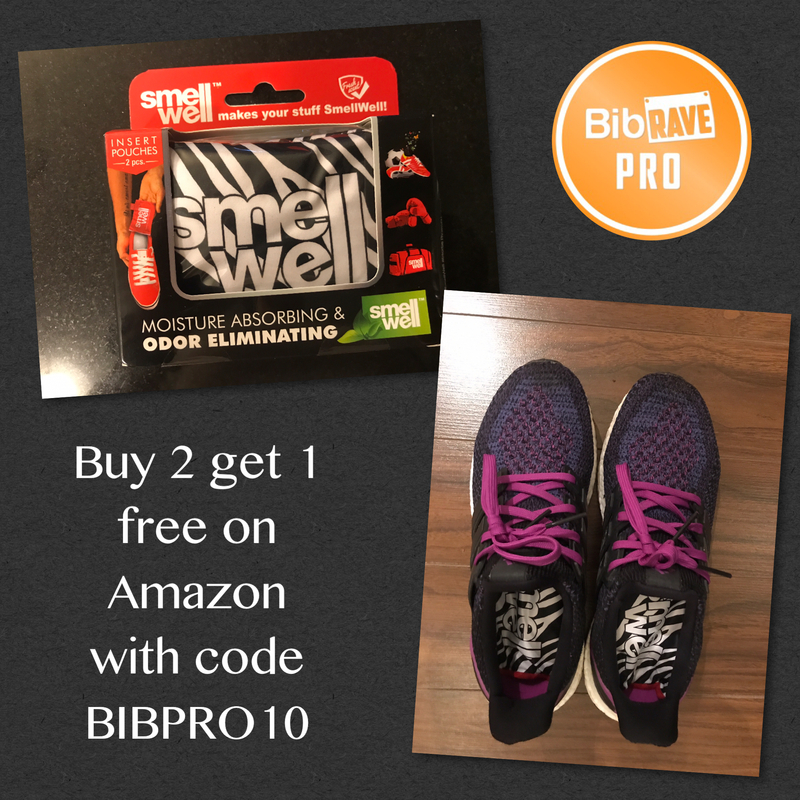 I’d use them on my stinky runners and converse! 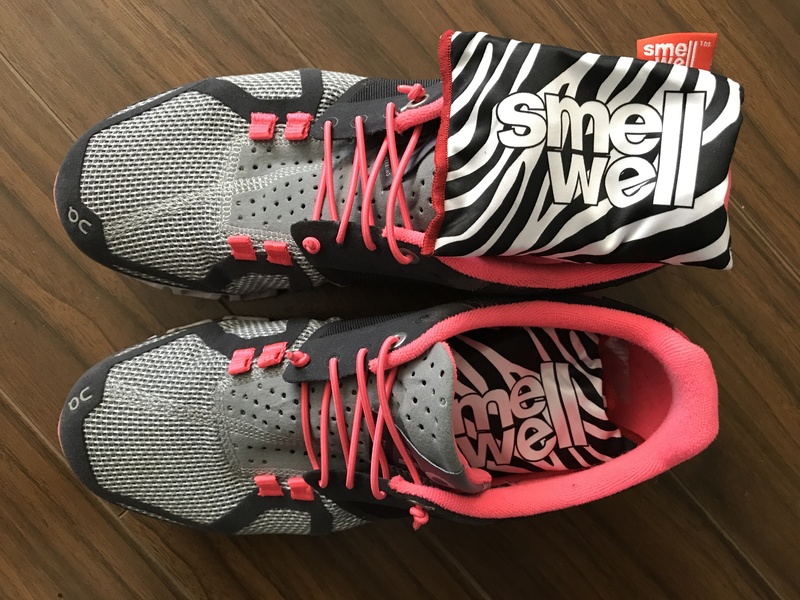 I would use smellwell in my exercise shoes and exercise bag!